Need a dock speaker to enjoy your favorite music from your iPhone and iPod? Check out Logitech LDS-Si200 Hi-Fi sound system, maybe it can meet your requirements. Logitech LDS-Si200 is a high-quality dock speaker system that measures 249 x 85 x 70mm and weights 1kg. The dock speaker cones with a built-in bass reflex speaker system that consists of a pair of 50mm drivers, which features 90Hz – 20KHz frequency response, 8W output, 6 ohm impedance in order to deliver you high-quality stereo sound. As a docking station, you can use it to charge or sync your iPhone and iPod, while the integrated audio input allows you to connect the speaker system with other music players with 3.5mm audio jack. The dock speaker also features dual power consumption with AC adapter and 4 AAA batteries. 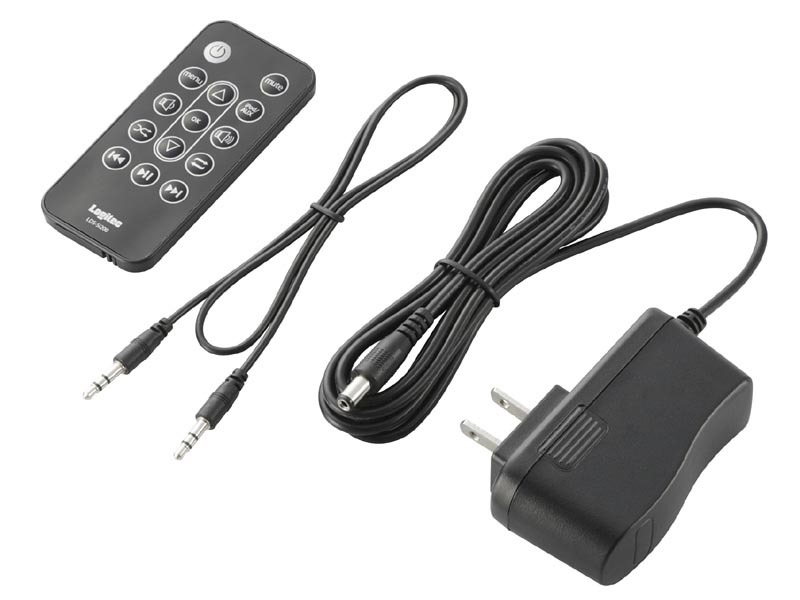 In addition, the speaker system also ships with a remote control for music control. 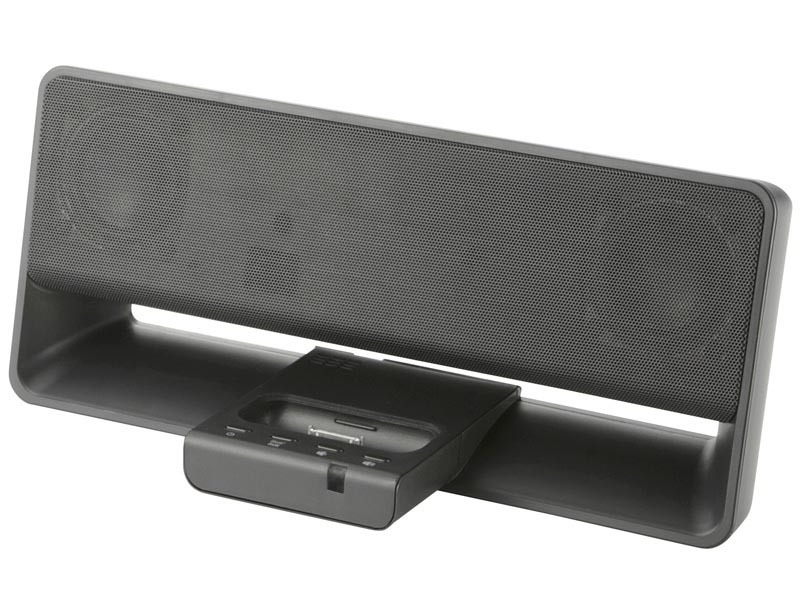 Logitech LDS-Si200 dock speaker is priced at $119.99 USD. If you’re interested, jump to AudioCubes for mire details. Additionally, if you need more options, you might like to check the boombox dock speaker, Stereoluxe dock speaker and more via “dock speaker” tag.